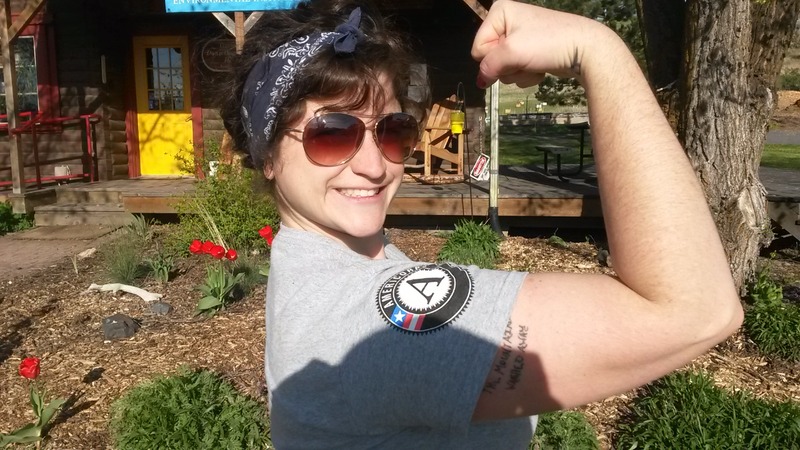 PCEI AmeriCorps Positions Available Now! 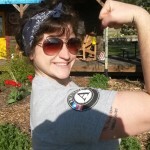 For more information, listings of available positions nationwide, or to apply, go to www.my.americorps.gov. You must create an account online in order to complete an application. Please also send resume and cover letter to jhofmann@pcei.org and note for which position you are applying. Questions? Contact Joan at 208-882-1444.